Hawaiian Falls operates five waterparks in North and Central Texas with locations in Garland, The Colony, Mansfield, Roanoke, and Waco with a combined annual attendance of over 620,000 guests. With no new capital for the and no new rides or attractions added in several years, Dion Marketing was challenged to retain and attract new season passholders for the 2017 season. 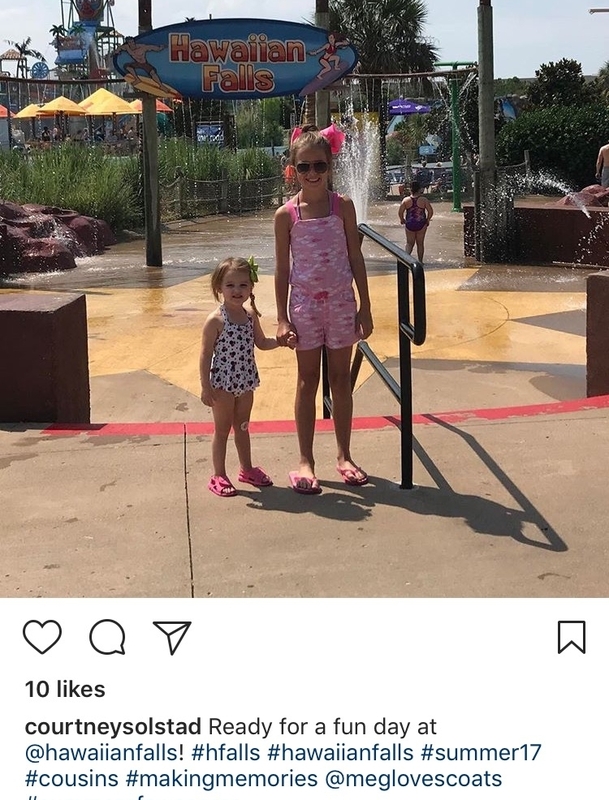 Not only were we competing for entertainment dollars in Dallas, there are several other waterparks to choose from, including waterparks that are newer and bigger. The group of parks also diminished from 7 to 5 parks for the 2017 season. Artwork used to promote the Summer of Awesome, a lineup of special events and fun promotions throughout the summer. More than 40% of revenue is generated by season passholders from season pass purchases and from incremental park spending throughout the season. We came up with a strategy to retain and attract new season passholders by creating “The Summerof Awesome,” a lineup of special events and fun promotions throughout the summer that were included with a season pass. The strategy supported our goal to communicate the value of a season pass and convince existing passholders to renew despite less parks to visit over the course of the summer. The Summer of Awesome event lineup also helped attract new season passholders who we targeted through extensive digital marketing efforts. To improve incremental, in-park spending, we offered weekly incentives for season passholders to bring friends, purchase combo meals and purchase tickets for events not included with a season pass. The phrase “Summer of Awesome” was promoted and integrated into all marketing efforts. Summer of Awesome and it’s hastag were used consistently throughout the season on social media. Season Pass sales increased, as well as growth in social followers and contacts for their Big Island Club e-mail list. Follower engagement increased monumentally with the use of #SummerOfAwesome by the park, guests, bloggers, and local news stations. The Summer of Awesome effort also won 3 Wave Review Awards from the World Waterpark Association for Best Social Media Campaign, Best Email Campaign, and Best YouTube Campaign.